A traditional ballroom and music hall with an 80-year history fears it will have to close its doors – after the world famous The Ritz Hotel has demanded it changes its name. The Ritz in the unassuming town in Brighouse, near Halifax, West Yorks., is a far cry from the refined elegance of its five-star namesake in London. While the London venue attracts wealthy aristocrats, the Brighouse version is a hub for Northern Soul and rock and roll fans as well as lovers of its live music, attracting the likes of Bon Jovi and Sting to the traditional ballroom. Owner Glenn Smith, who has run the music hall for the past two years, was devastated to receive a letter from The Ritz‘s solicitors demanding his business change its name or face a legal fight. 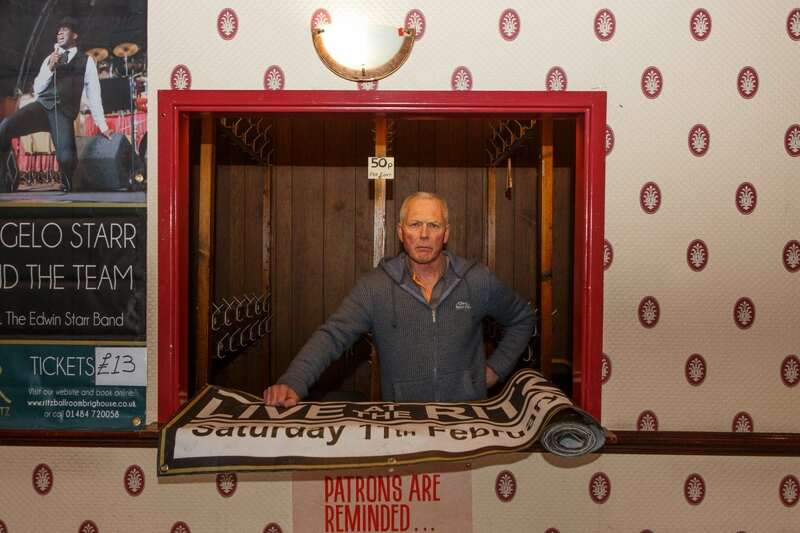 Heartbroken bar manager Mandy Townsend said: “Glenn got an email first, followed up by a letter from solicitors for the The Ritz Hotel in London saying we can no longer use the word Ritz. “They have given us until February 28 to cease trading under that name. “But we can’t just change the name like that – no-one will know who we are anymore. “People travel to us from all over the country. It’s been the Ritz for 80 years and it is so well known under this name. “It’s not like we’ve ever had anyone turning up here thinking they should be at the Ritz in London. “It’s absolutely ridiculous and we are really shocked and upset. The Ritz in Brighouse, known as liveattheritz.com, started as The Ritz cinema in 1937 – it was the first in the town. The cinema closed in 1963 but reopened as a bingo hall in 1965. The venue was then bought and renovated as a dance hall in 1981 before being taken over again in 1987 by a couple who had it for 27 years. They had tried to sell it before for it to be made into retirement homes but Calderdale Council refused permission to do so. Instead Glen bought it up in 2014 and its musical history continued. 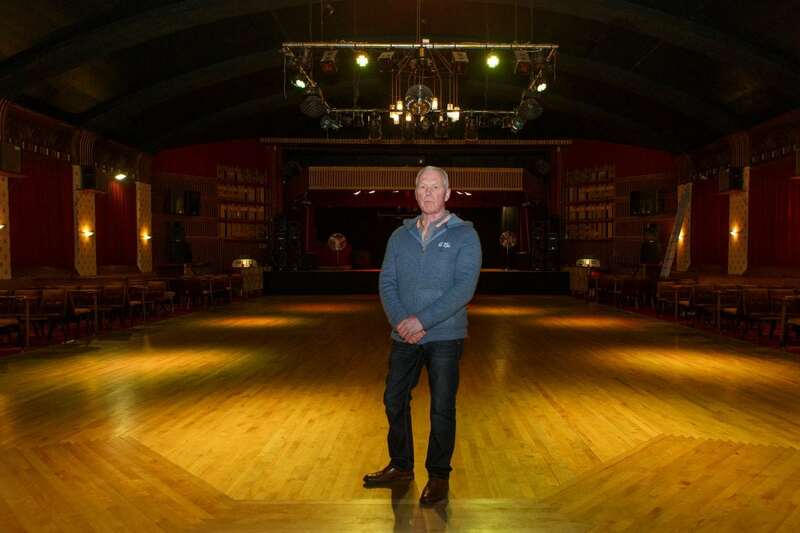 He added to its popular dance following – the venue boasts a sprung Canadian maple floor loved by its Tamla, Motown, soul, funk, northern soul, rock ‘n’ roll and ballroom following – by introducing live bands to its repertoire. 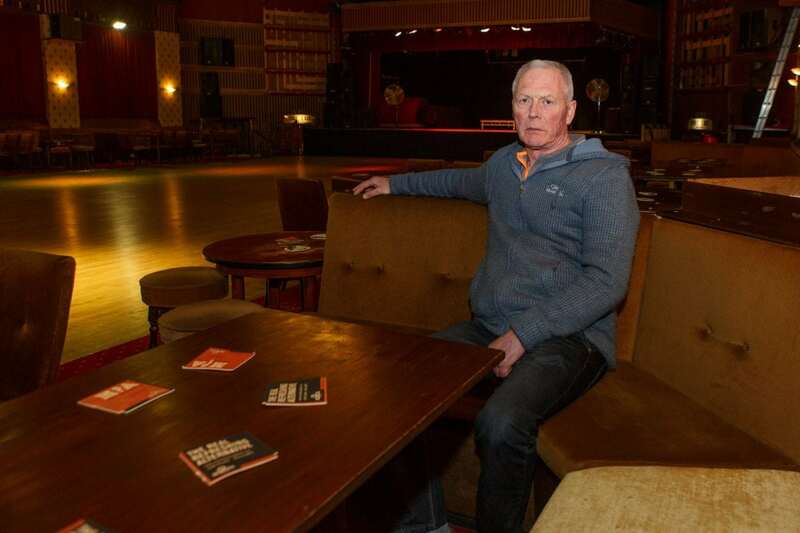 It has been voted the best Northern Soul venue in the north. Mandy said: “Our customers are not just local, they look online to see what we have going on. We are worried they might not be able to find us anymore and our customer base will plummet. “It will be like starting over again and Glenn is not sure the business will survive that. “Our customers are up in arms. “This is a brilliant venue. A message on the Brighouse Ritz‘s website reads: “We would wish all our loyal patrons to know that after taking the appropriate legal advice the owners of the Ritz, Brighouse, have absolutely zero alternative but to take this action due to the fact that this matter is entirely out with their control.